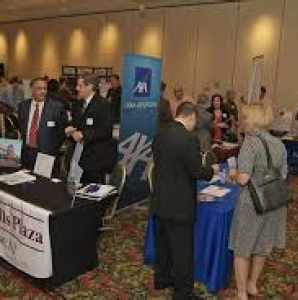 How can we serve you for your next event? 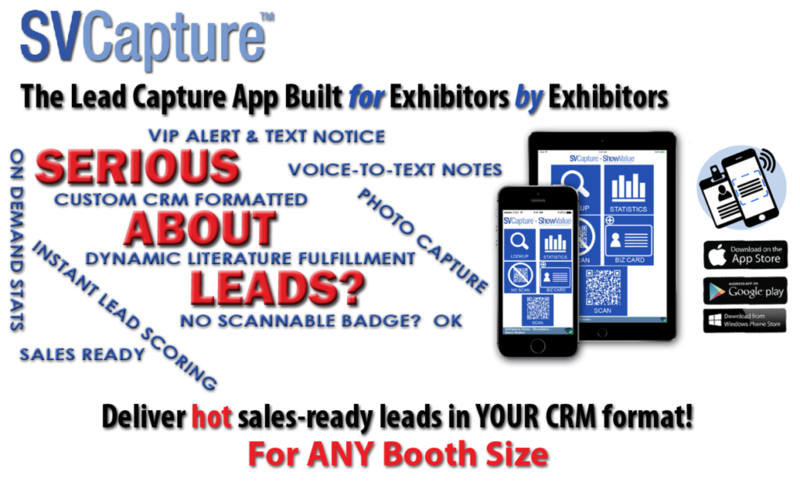 ShowValue SVCapture™ app is an easy-to-use lead capture and qualification solution with custom-formatted CRM files so your exhibit efforts produce demonstrable results and leads sales can close. We offer options to meet your Meeting or Conference evaluation requirements which include online and paper options (or a combo of both). 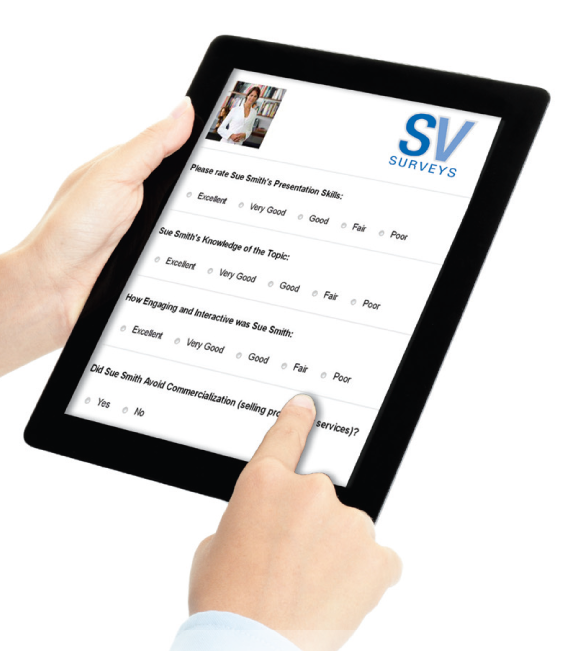 Online Surveys, from design to custom data reporting, are a great way to capture response from your audience wherever they are. A popular client choice for employee training evaluations. Copyright © 2010-2019 ShowValue, Inc. All rights reserved.